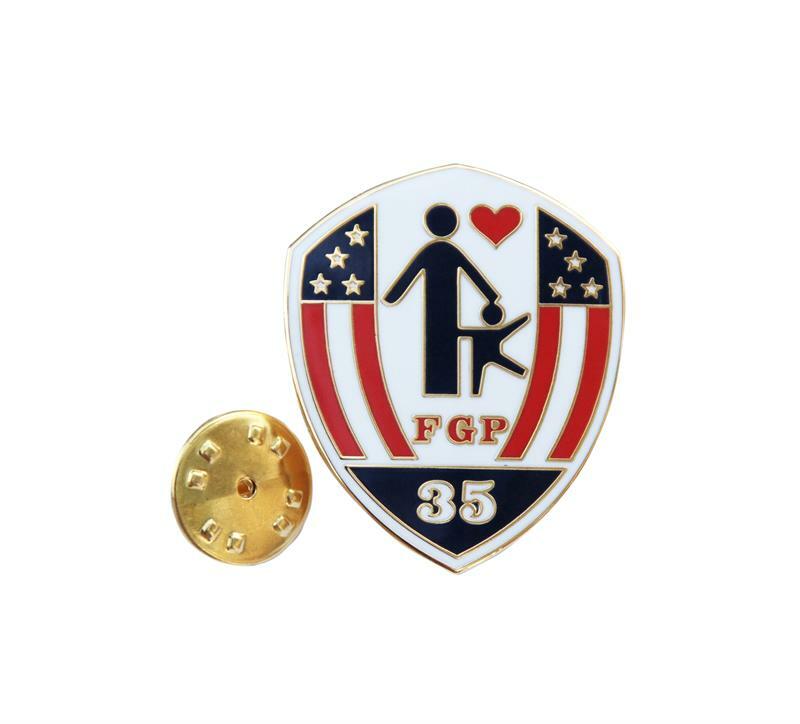 We have received multiple requests for 35 year Foster Grandparent recognition pins over the years. FINALLY we have been able to produce one! It is a truly unique pin, made in very small quantities, to honor those who have served the longest. Made with our own custom artwork, it is a one of a kind recognition gift for a one in a million volunteer.